This Week’s Hidden Headlines Podcast: is God on the way out in America? Where do you stand on God? Is the Bible to be believed, do all roads lead to God, are all people basically good? On this week’s Hidden Headlines Podcast I interview the brilliant, “Dr. 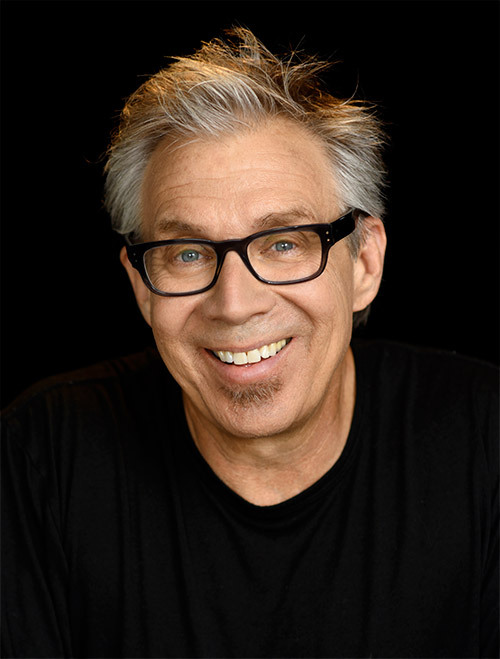 History,’ Charlie Self, to discuss a huge survey that takes a microscope to what American’s really believe about God. 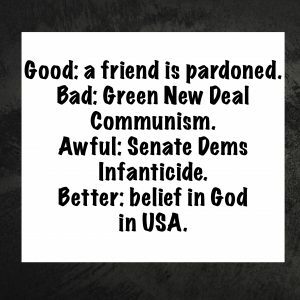 Also on the show, a little slice of Heaven (my friend’s Pardon Party), a little slice of Hell (the Senate’s infanticide bill). and Ocasio-Cortez’ New Green Deal. Please enjoy this podcast by clicking here, and please feel free to share it with others!